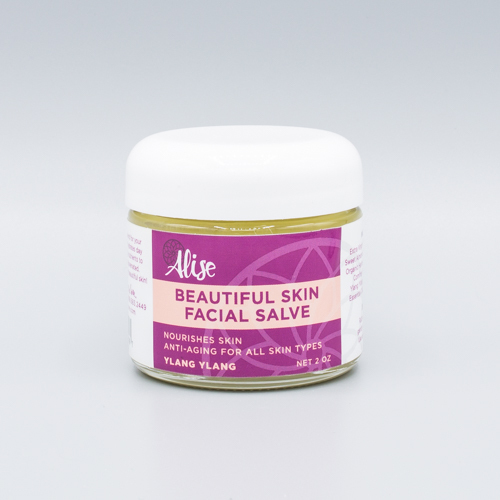 A moisturizing herbal blend for your face that nourishes and hydrates day or night. Adds anti-aging nutrients to keep skin young and rejuvenated. A little goes a long way for beautiful skin! Hoping to bring a smile to someone’s face—maybe your own? 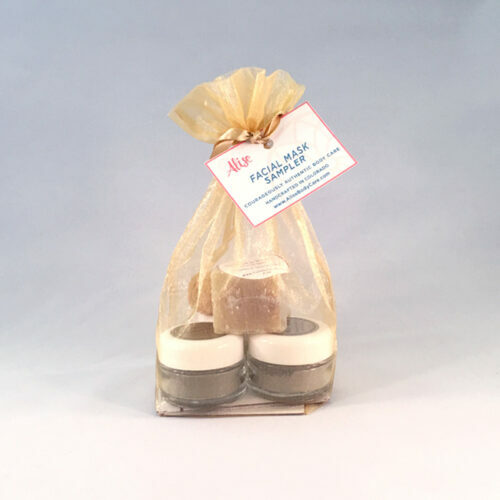 Then Our Fabulous Facial Mix n’ Match Gift Set is the way to do it! You’ll mix and match to create your perfect combination of facial products! 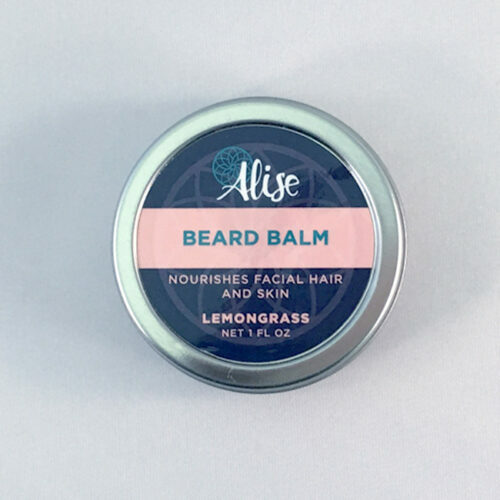 An herbal blend for your beard that soothes the skin and softens the hair. 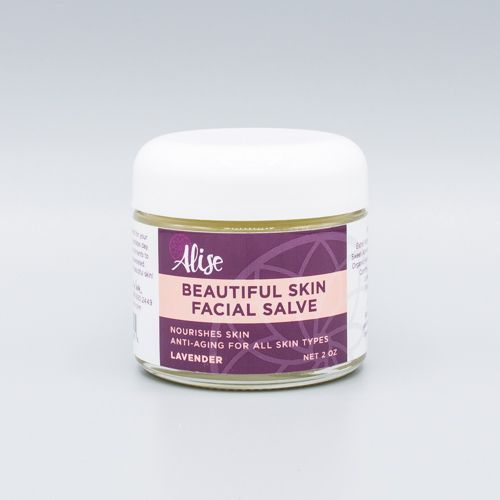 Adds nutrients to keep skin moisturized and the facial hair nourished. A little goes a long way for a healthy beard! 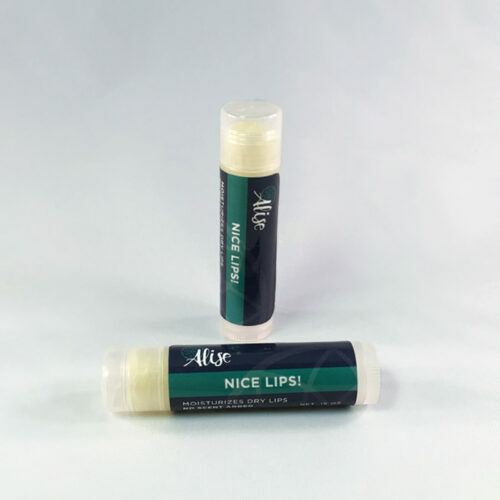 A moisturizing lip balm blended with nourishing oils to soothe, repair and protect your lips from the sun and wind. Use our Beautiful Skin Sun Shield for SPF. There are times to indulge, and caring for your face is definitely one of them. Our Fabulous Facial Ultimate Gift Set is just what’s needed! You’ll have all the ingredients (and the recipe) for beautiful skin! Sometimes it’s nice to have a little bit of everything. Our Fabulous Facial Sampler Gift Set offers just that. This gift set includes five items from our popular facial care line.